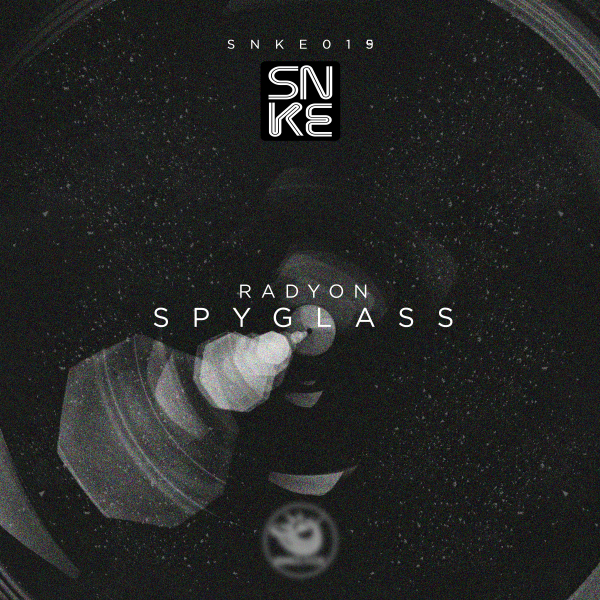 The dark side of SNKE is always active especially with Radyon’s new ‘SPYGLASS’. A spatial Ep composed of 2 different tracks. Both are a pure concentrate of dance floor energy. Rhythm very pressing, beat straight, hard, and extremely effective. Each track is expertly composed with melodies of electronic synthes that express danceability and melody, despite being dark and bad in nature. The well distributed and full of pathos breaks create the right atmosphere and then start again at full strength. Don't miss this fantastic package to shake the ground on your next gigs!